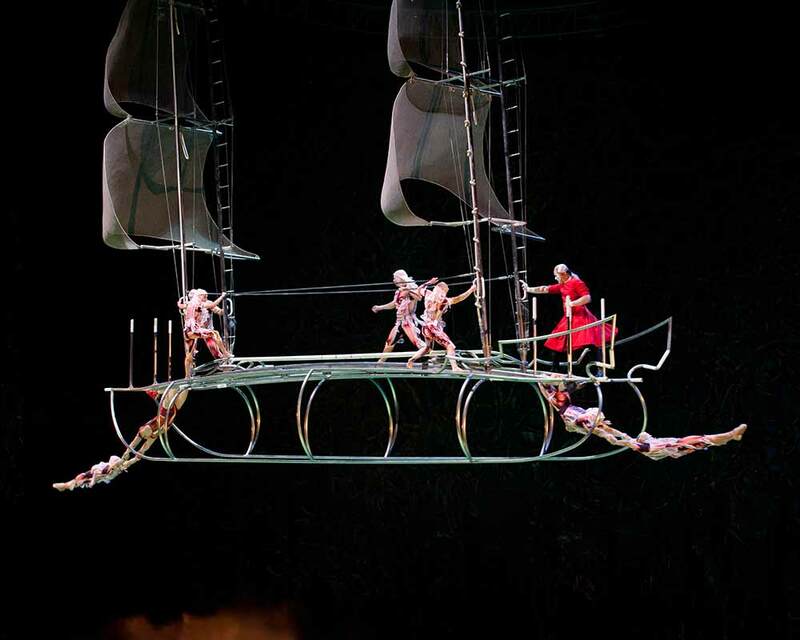 O Cirque du Soleil lets audiences take a dive off the deep end. 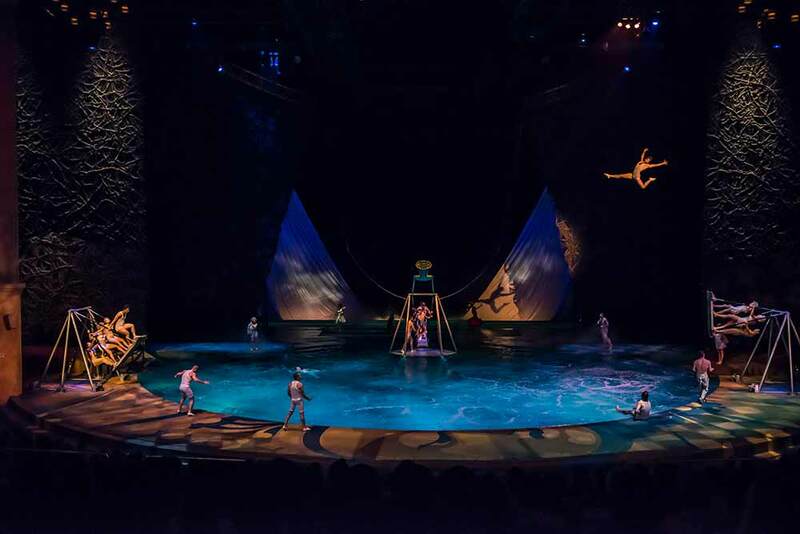 O by Cirque Du Soleil is an aquatic show featuring acrobats, divers, swimmers and dancers performing in a 25-foot deep pool that holds 1.5 million gallons of water. 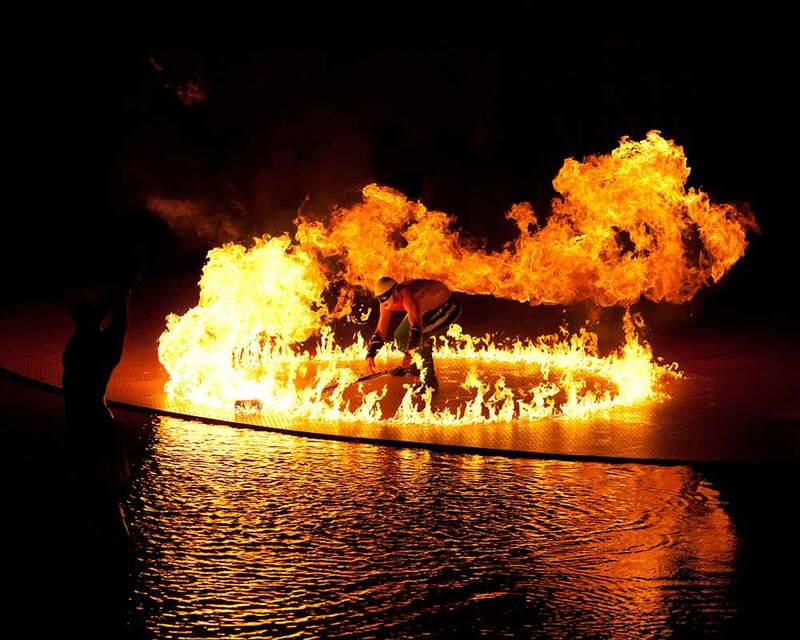 In one the most incredible spectacles to be witnessed on the Las Vegas Strip, O weaves an enchanting tapestry of art, motion, beauty and romance in a visual feast for the senses that defies belief. 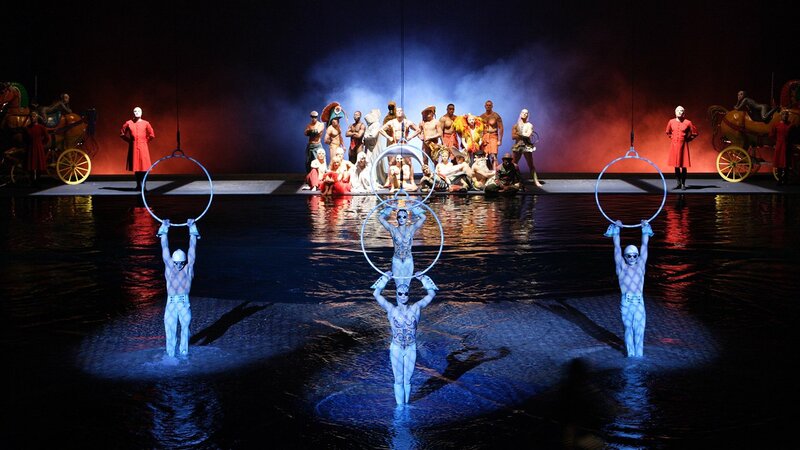 O is an aquatic journey into visionary dreamscapes, interpreted by an international cast of world-class acrobats, synchronized swimmers, and divers, on and above water, in a magnificent theatre reminiscent of a European opera house. 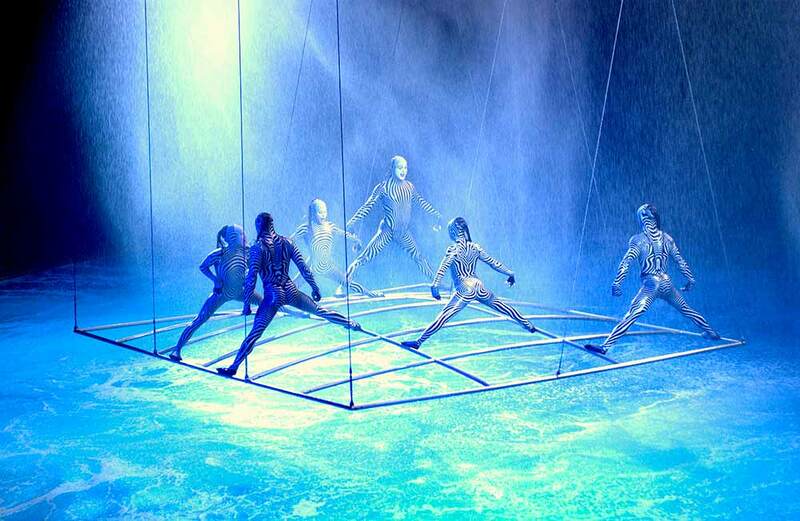 Inspired by the concept of infinity and the elegance of water in it’s purest form, O by Cirque Du Soleil pays tribute to the beauty and fluid motion of the element of life in a spectacle of unparalleled grandeur. 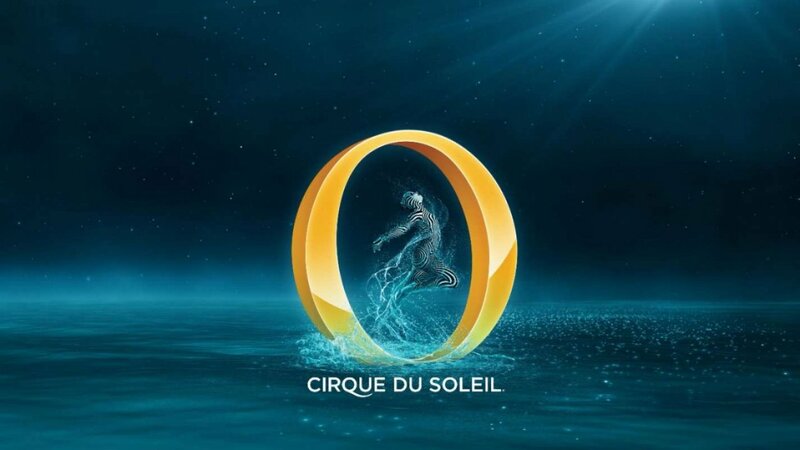 “O” is derived from the pronunciation of “eau”, the French word for water, however O has taken on new meaning for the millions of visitors who have experienced this transcendent creation from the masters of live performance art, Cirque Du Soleil. 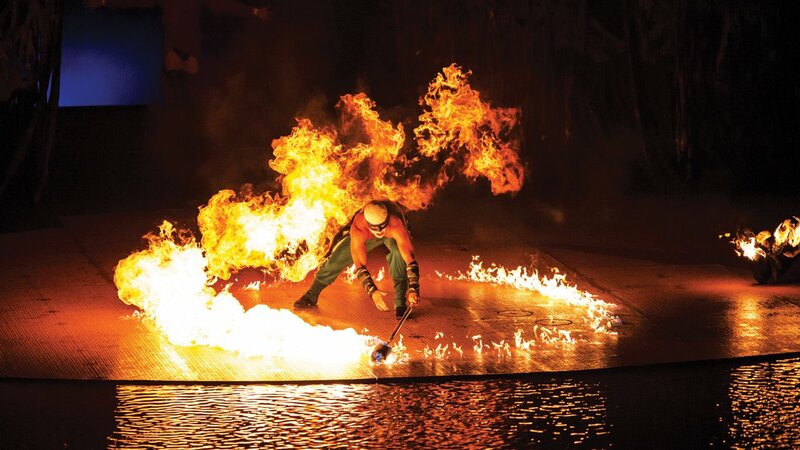 In a destination city full of world-class entertainment, O ranks at the top of countless lists of the best shows in Las Vegas. O by Cirque du Soleil is performed at the Bellagio Las Vegas.